US President Donald Trump today proposed offering temporary status and residence permit extensions to about one million migrants who may eventually face deportation from the United States in return for Congressional funding for his work. border wall. The offer, made in a televised speech, aims according to Donald Trump to "break the deadlock" budget blocking of federal services for almost a month. The leader of the Democratic majority in the House of Representatives Nancy Pelosi had previously rejected this offer whose content was unveiled by the press. According to Nancy Pelosi, what is presented as a presidential concession is only a "compilation of several initiatives already rejected in the past and each one unacceptable". The Democrats refuse to give Donald Trump the $ 5.7 billion he needs to build the wall, his iconic campaign promise. "Compromise based on common sense"
The Republican president has committed to extend a three-year temporary residence permit that was created by Barack Obama and then removed once Donald Trump at the White House, known as the Daca program. This measure, in a context of extreme political division, would benefit some 700,000 illegal self-baptized "dreamers", entered illegally on American soil with their parents. 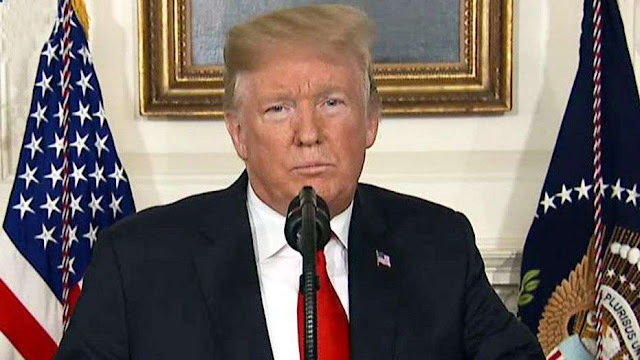 The President also proposed to extend for three years a temporary protection status (TPS) that allows about 300,000 immigrants to work legally without a residence permit. This status had been repealed for nationals of several countries since Donald Trump came to power. The latter spoke of "common-sense trade-offs," but the Democrats' first reaction seemed to indicate that the "shutdown" was likely to continue. 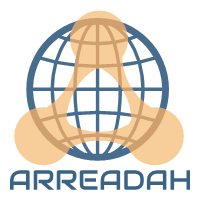 writer and blogger, founder of ARREADAH - Latest news and headlines from all around the world. .